Most people know me as a writer and reporter. Friends who go further back might know that I also used to be an artist. Therefore, the most natural gift to get someone like me for occasions and non-occasions is something to write or draw on. For a couple of years, it falls under the grading of “thoughtful gift”. 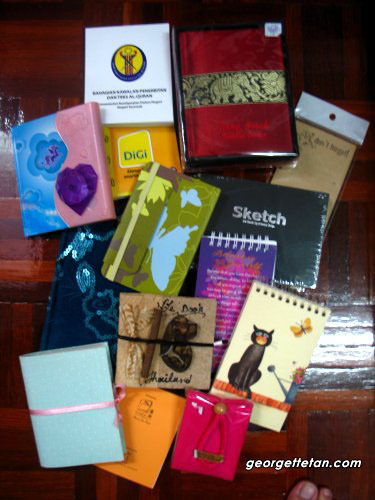 But I later realised that all the notebooks and sketchbooks are not getting used at all. Not even the ones I accumulate on my own. There’s just something about a pile of blank pages bound in a pretty cover that I find irrationally irresistible. I know it’s not just me. 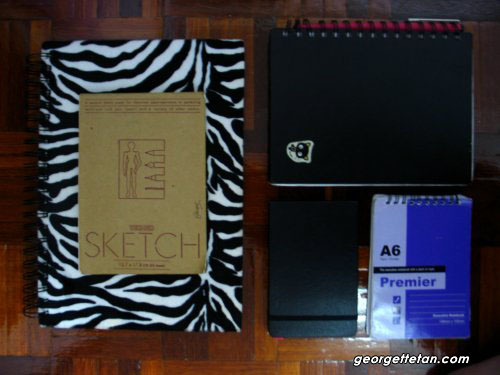 On the left is a big blank journal with zebra skin cover. I use this as a sketchbook and idea book for a while, but it’s just too big to lug around so it’s hanging around the bedroom – too used to be regifted, too empty to be retired. On top of that is a sketchbook I got from Techno Graphic, half filled with old sketches. On the top right is my paper journal, which I haven’t updated since August. It has its own special fountain pen for me to write with. Below that are my two most used notebooks. The black one is my precious Moleskine Reporter Ruled Pocket, which is the perfect size for roving writers to hold in their hand and take notes with… if you can stomach the price tag. I use that for a mixture of writers convention notes, story ideas and brainstorming, and a travel journal because it’s small and hardy enough for frequent handling. I love it. I will mourn when I run out of pages. Then I will shell out an astronomical amount of money for a new one. The irony never ceases, because my latest project consists of making my own notebooks out of reclaimed paper and photographs I took. These will be available for sale soon. Now this is something I need. 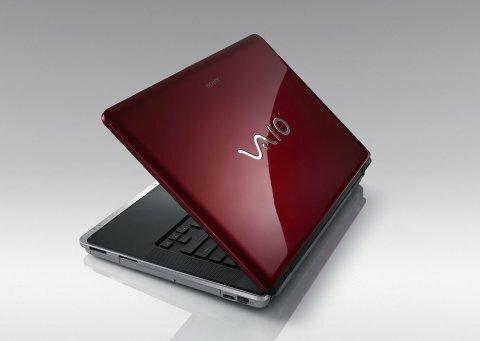 Vaio huh.. Not bad, not bad. A little over the top price wise but not bad at all..